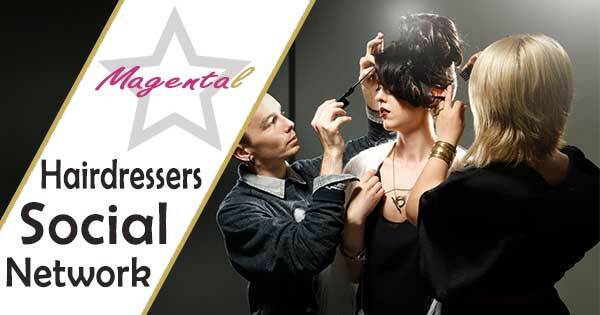 Welcome to MagentaL: the magazine entirely for hairdressing offers all the news on Your Hair! Everything is scrutinized: the trends, the styles to be adopted, demo and tips to her hair, the best products on the market, unusual shows, parades hairstyles Haute Couture, the lookes tips for a night, a day or season. For you who want to be styled hair or for you who are pro of the fiber, is Your MagentaL Inspirer on the matter. 100% freedom, free life take full eyes with MagentaL and succumb to your desires! MagentaL takes you back in time and world civilizations around an element: the hair fiber.